I am ReigningStill: Happy 9th Birthday BoiBoi! Home Boi-Boi ReigningStill Happy 9th Birthday BoiBoi! It’s that time of the year once again!!! It’s our little baby Boi’s birthday!! Yey!! 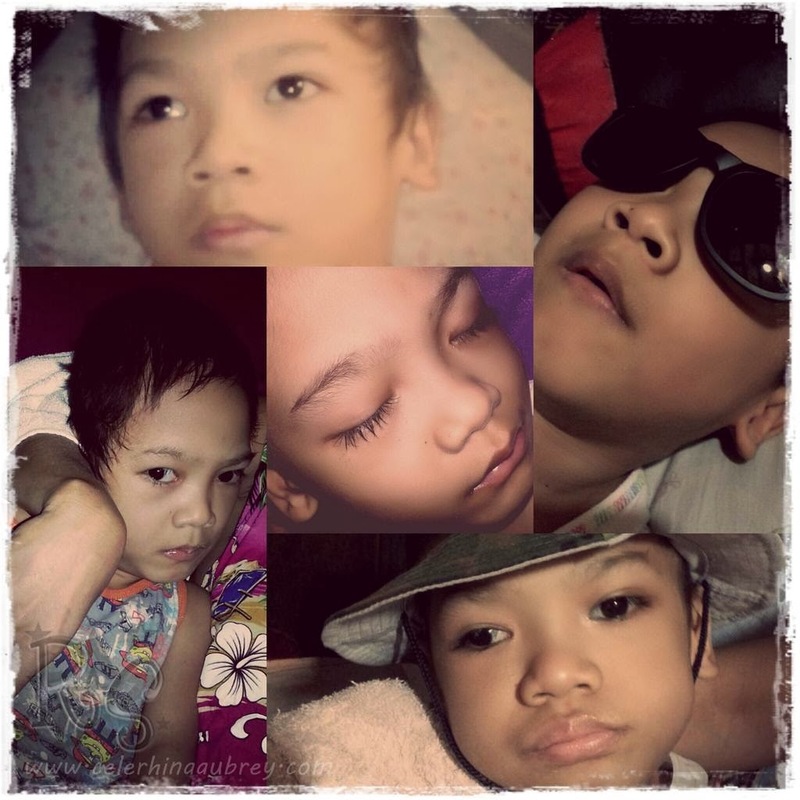 HAPPY HAPPY HAPPY BIRTHDAY TO THE LOVE OF MY LIFE, MY FOREVER BABY BOI!!!!! Mimi Ate loves you so much. :) Every year, every little milestone is another thing to be thankful of. Our family feel so blessed to have you in our lives. You push us to strive harder. You made this family complete. Our bonds are stronger than ever because of you. Because we know that taking care of you is not easy, our entire family must do it. And we all do without hesitation. Without complain because we love you alot! I am so proud that you now have chubby cheeks and chubby upper arm. You understand a lot more things now. You do your “ooohh"s and “aaahh”s like a baby trying to learn to speak. You know how to be jealous and would demand attention. I love that you eat loads and that you are still very fond of sweets. I hope you’d enjoy your day today. I am sorry if we can’t go to the mall like planned. Mimi Ate needs to rest for your pamangkin but we will, we will make pasyal the minute we are okay. For now, enjoy your cake and ice cream. Bring some for Mimi okay? Akyat mo dito sa room ko kasi bawal ako tumayo. I love you my dear baby Boi. And even if I have a little peanut coming into my life, my love for you won’t be any lesser. I would love you just the same. I would love both of you just the same. Maybe Good gave me our little peanut now because He knows I have a bigger heart and I could now accommodate both of you. I love you to the moon and back!! I wanna kiss and hug you my darling little one!!! !